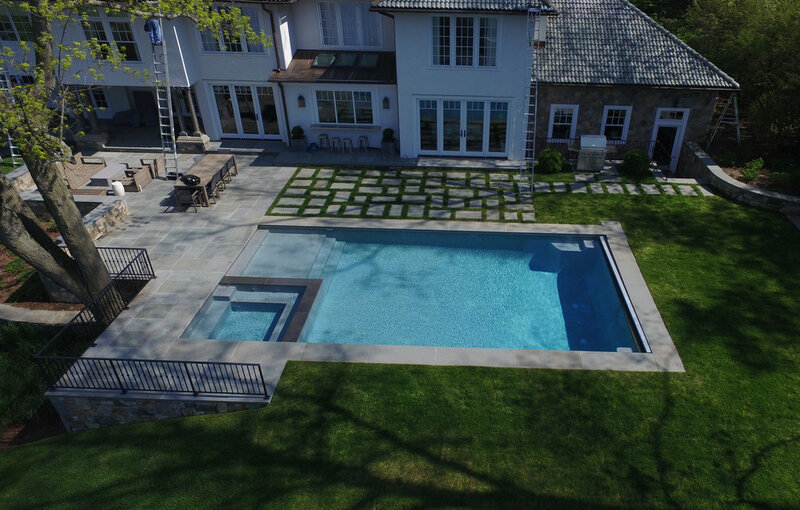 Swimm Pools is Fairfield County's leader in residential new swimming pool construction. We take great pride in providing uncompromisable quality when it comes to new swimming pool construction at the best possible value. 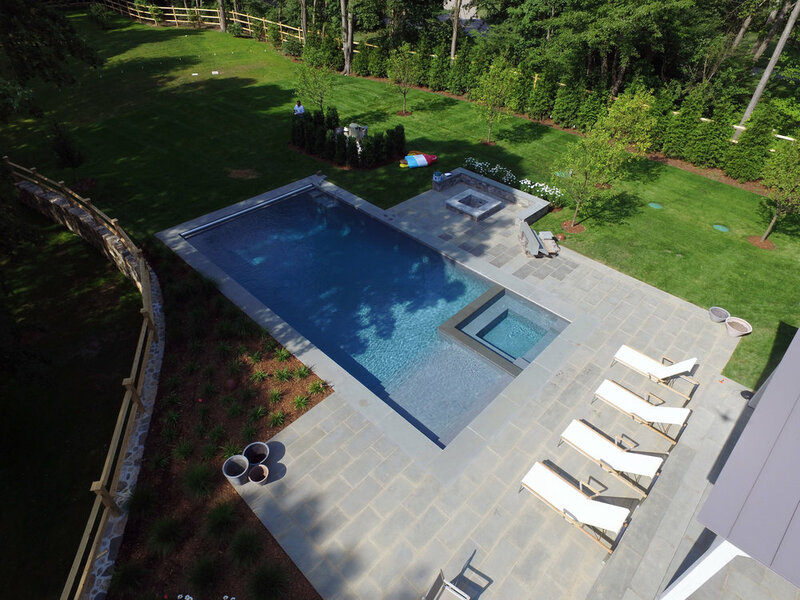 Swimm Pools is Fairfield County's leader in residential new swimming pool construction. Swimm Pools is a premier builder of custom residential swimming pools with a proven track record and a multitude of satisfied customers. We offer top-quality construction by experienced craftsmen and artisans. If you seek beauty, longevity, performance and efficiency, think Swimm. We take great pride in providing our customers with uncompromisable quality when it comes to new swimming pool construction - and at the best possible value. We'd so much appreciate an opportunity to show you our pool builders portfolio and provide local references. Have an existing pool? 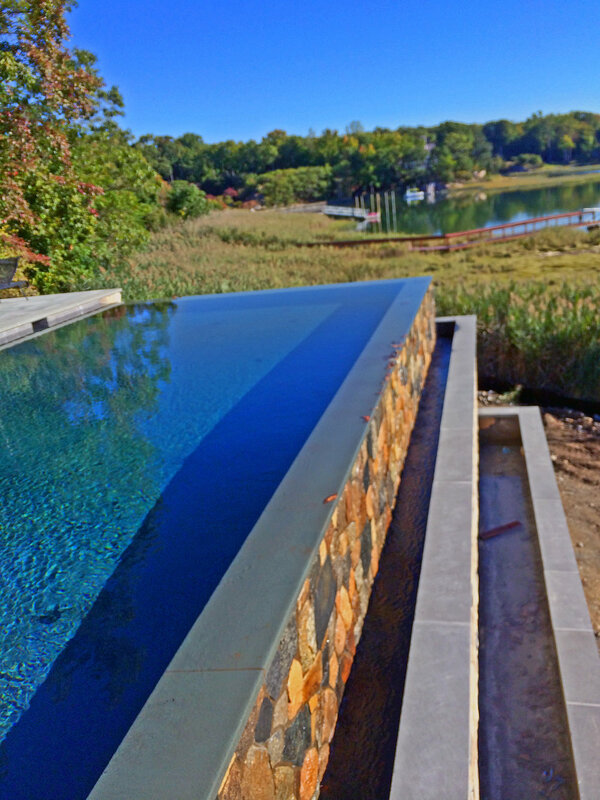 In addition to our renovation services, we can add a spa or waterfall to your existing pool. The possibilities are virtually limitless at Swimm, and we'd be happy to consult with you to offer options you may not have even thought of. Call today to schedule a personal consultation at 203 656-4336 in Darien. We service all of Fairfield County, and the surrounding areas, including Westchester county.